With 30 years of experience in the active travel industry, our itineraries, guides and agency have all been recognized by big names in the travel business. We are honored to receive awards for our dedication to our guests and continue to strive to provide exceptional service. 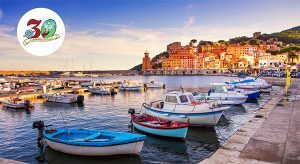 Discover Tuscany and the Enchanting Island of Elba on our 30th Anniversary Tour! Next June, Ciclismo Classico is returning to its roots with revival of a classic itinerary to celebrate its 30th year of leading transformational active travel tours in Italy and around the world! Our Bike Across Belgium tour was selected by Outside as a “Best Foodie Destination” in their 2014 Travel Awards. The full list of winners hit newsstands in March. 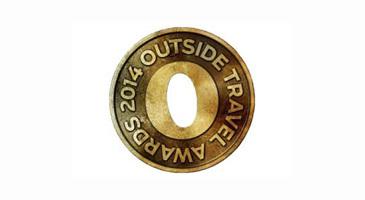 Marcello Bonini was awarded “Best Cycling Guide in the World” by Outside Magazine during their 2014 Travel Awards. 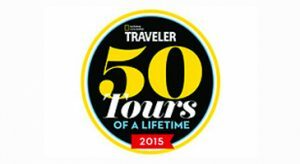 Check our “Top Guide Tours” page for a list of tours he and other top guides run each year. 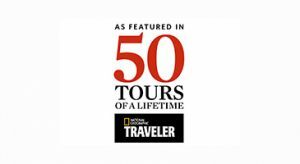 Bike Across France, part of our famed “Bike Across” collection, was awarded “50 Tours of a Lifetime” by National Geographic. 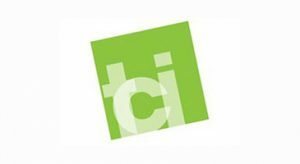 When The Boston Business Journal announced its 2012 list of the Top 100 Women-led Businesses in eastern Massachusetts, we were ecstatic to find that Ciclismo Classico had made the list! 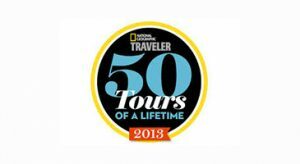 We run the most tours out of any competitor in the beautiful Mediterranean Island of Sardinia, so it comes to no surprise that our Mediterranean Island Hopping landed on National Geographic’s 50 Tours of a Lifetime! 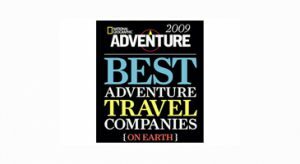 We were selected as one of the Best Adventure Travel Companies for the second year in a row! This was a huge accomplishment for us, and we can’t thank our guests and staff for making this all possible! National Geographic conducts an unprecedented survey of adventure travel companies, based on the idea that a traveler’s most important decision is not always where to go, but whom to go with. 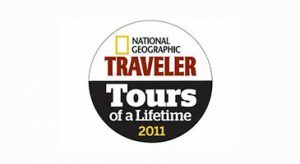 It came with great honor to be selected by National Geographic as one of their “Best Adventure Travel Companies”. Piedmont: Land of Barolo and Truffles is a gourmet fantasy and feast for the eyes! 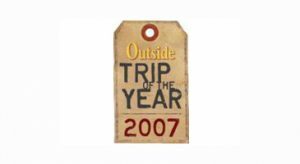 It comes to no surprise that this tour was the recipient for the 2007 Outside “Trip of the Year”! 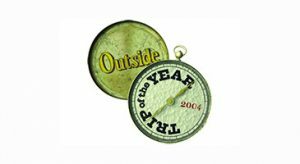 Outside, America’s leading active-lifestyle brand, awarded our Bike Across Southern Italy tour, fueled by the success of Bike Across Italy, as the 2004 “Trip of the Year”.